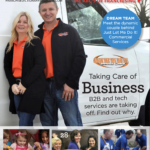 You see them all over the place, from gas stations to day care centers to department stores, but few people know what they are. So what is a bollard? 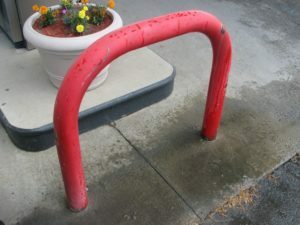 A bollard is a vertical steel post, often reinforced by filling with concrete, that is anchored in the ground and rises to act as a barrier for doors, gas pumps, propane tanks, and other vulnerable assets. 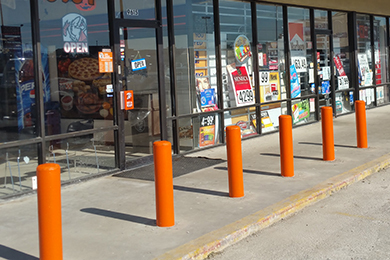 Does your business need bollards installed? Thanks to Curtis, the next time you hear someone ask “What is a bollard?” you can be confident in telling them the answer. If your business needs bollard installation to safeguard against drive-throughs and to protect your valuable business assets, call the pros at Just Let Me Do It before it’s too late.